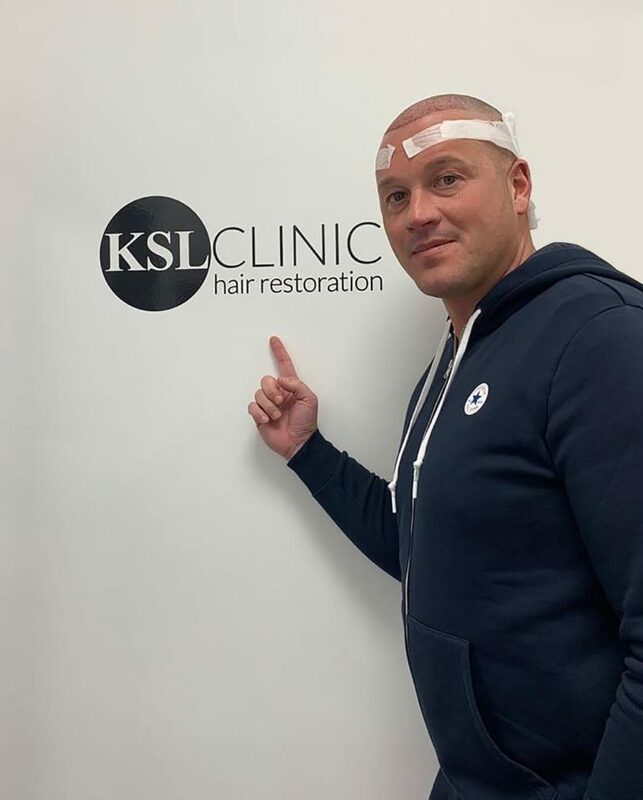 Paul Robinson former Premier League and International Footballer had a Hair Transplant with us at KSL Clinic to improve his hair. Paul had been thinking about having a hair transplant for a while but took him a while to pluck up the courage but now is the time. Its thinning at the front which working in the media and on live television a lot the lights highlight the gap at the front, so its something he’s wanted for a while. I chose KSL due to the very good reputation, heard a lot of good things about them. The year long aftercare programme which is very important to me, its not just a treatment and let you go its a whole package.